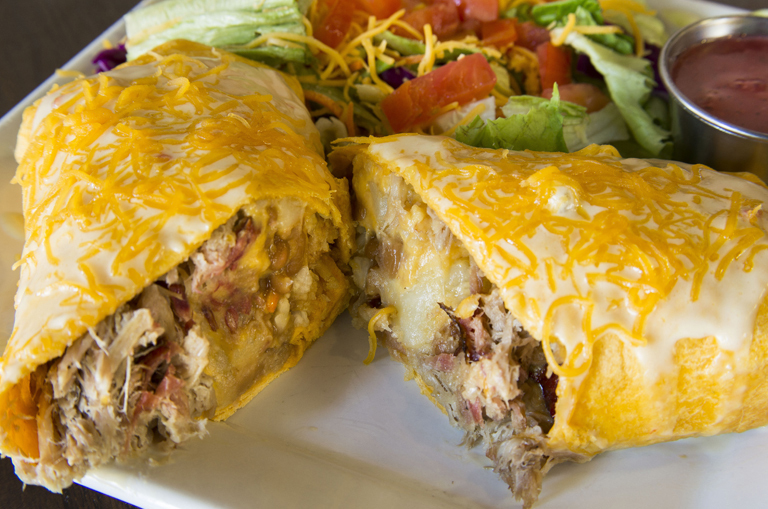 From Bar-B-Que to Burritos or Steaks to Salads...at any of Fat Daddy's three locations, you're sure to find what your family or friends are looking for. Weddings, rehearsal dinners, business meetings, parties, and anything in between! Nothing is too big or too small for Fat Daddy's Catering!.